Very easy and pleasant to do business with. Thank you so much to the husband and wife team who manage here. I came in, distraught, and they worked quickly and efficiently to not only address my storage needs but share their concern about my well-being, too. I'm grateful for the slice of humanity that so few share these days. Great customer service. Explanation of documents. How storage could assist with anything. Eager to answer any questions. Professional,Affordable,convenient and a Safe place for storage. I've been using Foothill Ranch Strorage for Six months .Its been Great! This is how all storage facilities shoul want to look.Very clean and orderly.Friendly Staff ! Definitely one of the Best storage facilities in the O C..Keep up the good work! The staff was wonderful !!!! 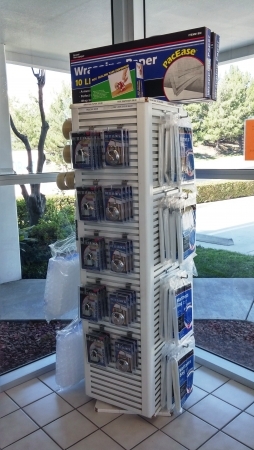 Stor-it in Foothill Ranch, courteous, efficient, clean. Customers valued. Moved from another facility where I had TWO units, condensed and came to Stor-It and am saving a lot of personal strife. These people are considerate and courteous, especially Kim. No drama, they will do whatever they can to help. All units here are street level, clean and secure, right across from Fire Department. I would recommend them to ANYONE needing a place to store. Quick a painless like it should be! Just moved in over the weekend, and I was in and out in less than 30 minutes. Al at the font desk made sure all the paper work was done quickly because I told him I had a soccer game to get to. 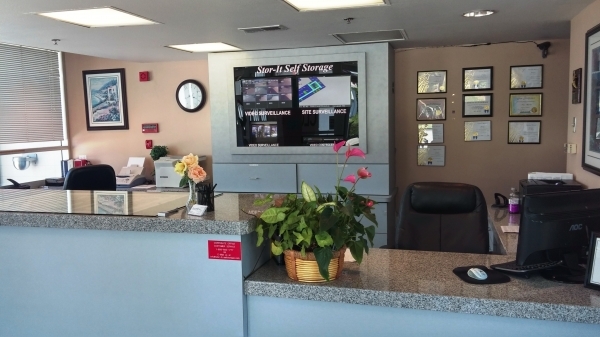 The price of the unit I needed was reasonable and the facility is in a great location. 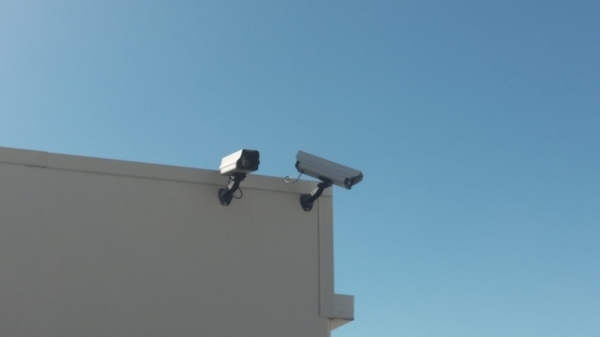 Looks clean and secure. I would recommend people take a look at the facility if they are looking for storage. In the beginning of September Cate Mathews reserved a 4x5 unit with us for $38.00. 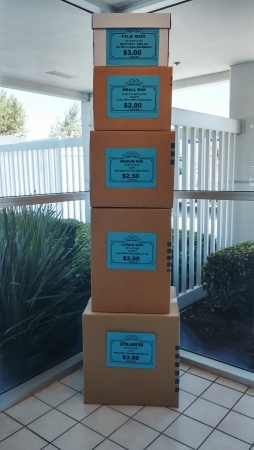 She also reserved a 4x5 unit at Aliso Viejo for $38.00. Cate never showed up. At the very end of September Cate came into the office to rent the unit but we no longer had that size available. She wanted us to rent her a 5x5 at the $38.00. I explained to her our policy on reserving a unit and how our rates fluctuate. We can only hold a unit for 7 days, after that it is taken out of our system. She wanted to speak to my boss and I gave her the designated number to call. She chose not to rent from me at the price I was offering her. She was very angry with me but I donât make the policies and I couldnât get Cate to understand this. First, I'd like to point out that Kim offers everyone a $25.00 discount to.write a positive review about her, so her reviews have been bought.. 2 months after I moved in Kim raised my rent 40%. She offered to give me a discount if I wrote a positive review, and offered to change the paperwork into another name to take advantage of the new advertised lower rate. She charged me a $15.00 admin fee, but 2 months later she raised my rent again. She pretends to be nice, but if you do some research you will notice she is not a nice person. I have called corporate, they have no interest in the customer. Easy Peasy! Didn't take long for the paperwork so we were able to get the truck and be on our way to fill up our unit. All questions were answered and the managers were very nice and helpful. Such a easy storage for a difficult move! Everyone was super nice that I spoke to! Kim is a great asset to have there on the property! I was pleased that they offered a free truck rental upon move-in for certain size units! They were a great help to me on short notice! The people are great and friendly. The facility is great and their prices are very good. I signed-up yesterday for a 10'x20' storage and was received cordially. The managers were helpful in everyway they could. The palce is metaiculously clean and presentable. 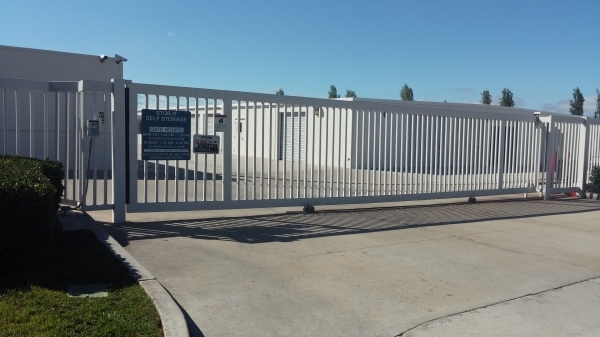 I recommend it to anyone looking for to rent a self-storage. 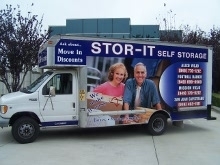 I was in the need of a storage facility and couldn't be happier about Stor-It in Foothill Ranch. The place is very clean and the people were so nice. The staff is very helpful. 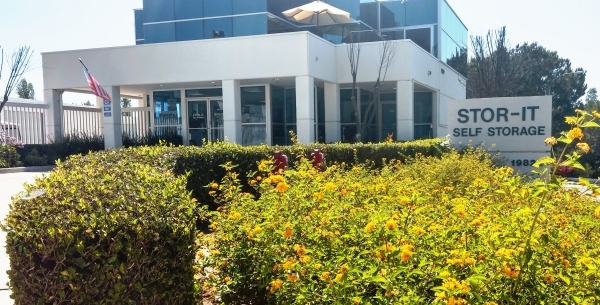 The grounds are kept very clean. The price is very fair. I've been back and forth loading the storage and found no weirdness whatsoever. Good find here! Staff was great. Very helpful. Facility was spotless. Unit was about half the price of other storage companies in the area. I was amazed to see how cheap units were here. The unit I rented was about 1/2 the price of many of the other listings I looked at. 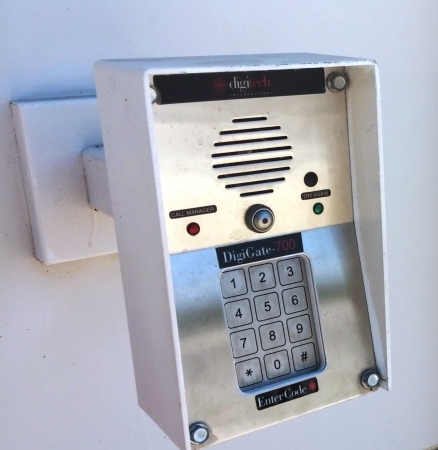 Everything is safe, clean, and secure. The people that helped me were very friendly and helpful. I love this place!